This week retro fashion brand Orla Kiely closed down, and Tesco’s retro discount store ‘Jack’s’ opened to mixed reviews. Ever since the sugar tax left soft drink producers facing a flat future (get it? ), the sector has been experimenting with some crazy combos. Now, one of the biggest players could be making an even bolder move. 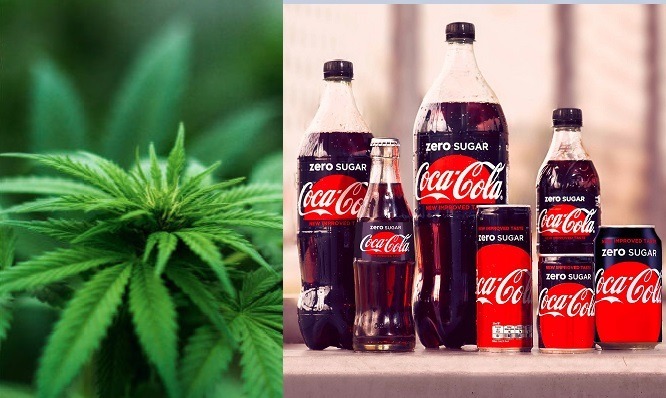 According to Bloomberg, Coca-Cola has been in talks regarding the development of a cannabis-infused drink. For pain relief, obviously. Maybe they’re harkening back to a time when the drink was a green substance and had health benefits? Tech giant Sony has finally jumped onto the retro games trend by announcing it will release a mini Playstation Classic just in time for Christmas. But before you hunt out that dusty box in the loft, you need to know something – it doesn’t take discs. It’s not big enough to! Bad news for your family this Christmas, but good news for the buzzing retro games market. Super exciting news for cycle fans – and there’s at least one in every office! 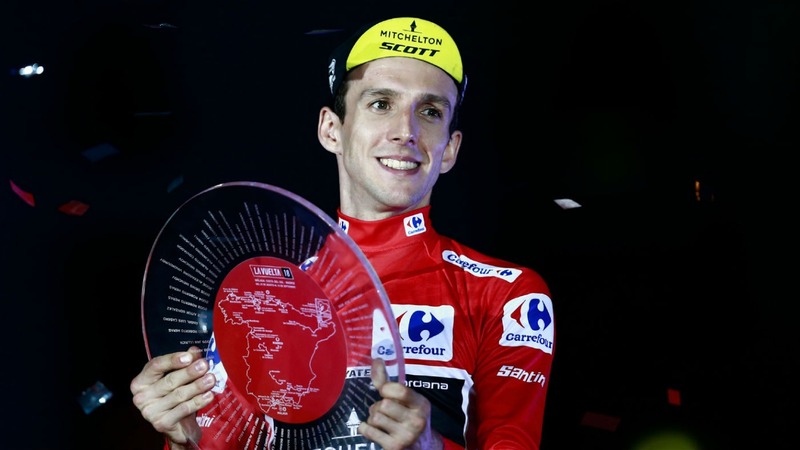 – as 26 year old Simon Yates won the Vuelta a Espana. That makes him the third British rider – alongside Chris Froome and expert mic-dropper Geraint Thomas – to have won a grand tours this year. A cycling first for the Brits! This was news from last week, but it’s a bit of a slow burner. 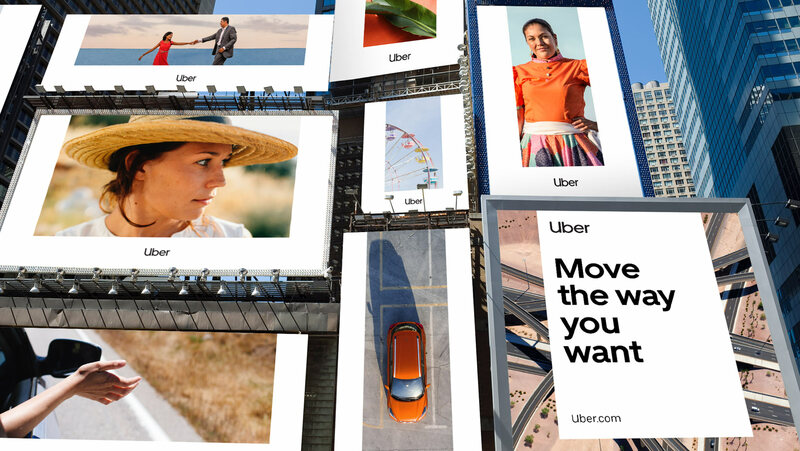 The ubiquitous taxi company (sorry, ride sharing facilitator) have updated their branding complete with a bespoke typeface designed to evoke ‘safety’, seemingly in response to a raft of recent complaints and scandals. It’s a ‘holistic brand system that’s instantly recognizable’, so that should sort it! Although wedding-crasher Theresa May should be this week’s skateboarding dog story, we prefer the story of Bristol students crowdfunding a holiday to Jamaica for a ‘jolly’ university cleaner. It’s very, very nice.